A clean, well-maintained building makes a good impression even before your visitors step inside. Clearview Cleaning Services can make your building, and your company, look more professional and create a lasting, positive impression. Over time, dirt and dust builds up in those hard to reach places. 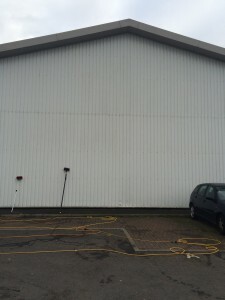 We also offer high level vacuum cleaning so we can clean inside your premises safely from the ground. We can do a high level inspection with our camera equipment if you need it. We can reach up to around 20 meters high (65 feet) with our equipment, 12 metres (40 feet) with vacuum equipment. 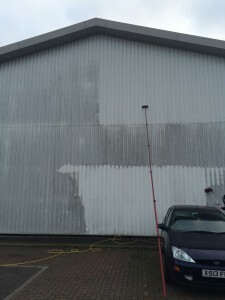 For taller building requirements please see our Cherry Picker service.